As I sit in the comfort and safety of my living room, I watch the horror unfold in Paris, France. It has been far too many times that I have found myself having to post information to help young children deal with tragedies. I want NOT to have to do this again, yet there is so much hurt in our world that I know I will likely find myself tapping out a few words of support and information to help parents help their kids, yet again. I'll do it because it's necessary and because I'm compelled to do so, but I won't do it happily. It brings even more meaning to my life's work on helping to build mentally healthy, grounded and happy people through social skill building and emotional intelligence education. Our global world is connected at the speed of light through the magic of media, and even more so, social media. Kids are no exception to this phenomenon. Although you may not have told the child about the tragedy, he may have overheard adult conversations or other schoolmates discussing the situation, view a TV news bulletin or see graphic images on TV. 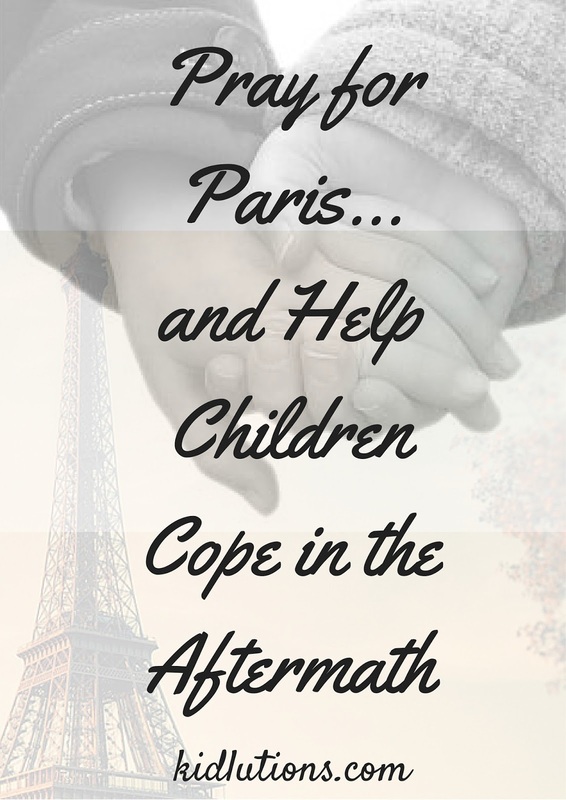 If your child begins asking questions about what happened in Paris, you will absolutely want to discuss it with him. Ask: "What do you know?" "What did you hear?" Listen for what the child knows, so you can respond accordingly. Tell the truth, but in an age-appropriate manner. You do not have give all of the details. 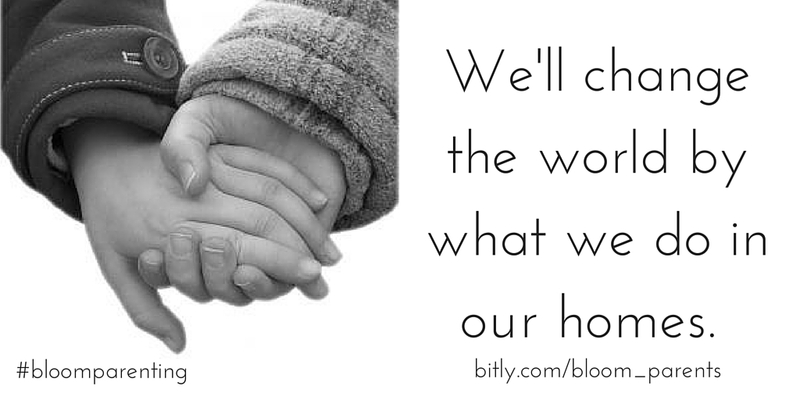 Young children benefit from hearing the basics: "A bad person hurt some people. It was scary. Lots of good people rushed in to help." Share that a bad thing did happen, but that it is being taken care of by helper people. Focus on the "helper" people. When bad things happen, helper people come to help. Police and ambulance workers got there quickly to help the people they could. You might say, "Lots of good people are helping the town now. Policemen, firefighters, ambulance workers, neighbors, counselors and clergy all came rushing in to help. People will be very sad. The people will help each other start to feel better." Young children may think that their own personal safety is at risk. Let them know that they are safe and that things will remain the same in your community and household (if that is true). Acknowledge that it is a scary thing that happened. What happened in Paris almost never, ever, ever happens. That is the truth. This does not constitute a "lie" to children. This situation is absolutely tragic. Beyond comprehension. What happened in Paris is scary, senseless and unfathomable, but statistically speaking, these types of events are rare. This is what we want to focus on to help increase a child's sense of safety. With cable and sattellite TV, news outlets are available 24/7. 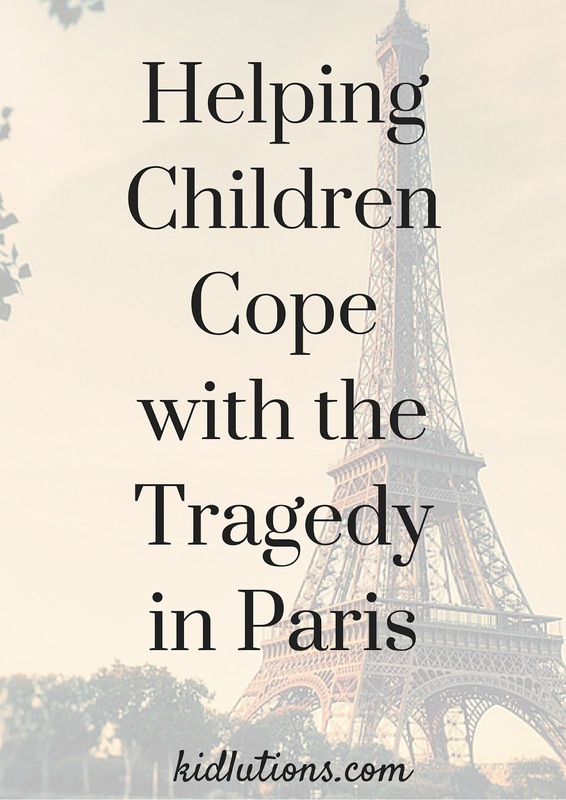 Be careful to ensure that your child is not exposed to ongoing stories about the tragedy. Young children may believe the shootings/bombings are happening over and over again, or are still going on. Best to find the news you are looking for after they are in bed, or on your computer or mobile device. It's normal for you to want to process this tragedy with friends and family (it's normal to talk to things over and get support from others). When you do so, make sure your children are out of earshot. Manage your own feelings and fears and take caution to make sure your children cannot hear you. Children always need physical affection, but they may need even more during times of stress or anxiety. Hugs, back rubs and other physical activities and close contact sooth the limbic system (the "seat" of the emotions in the brain).